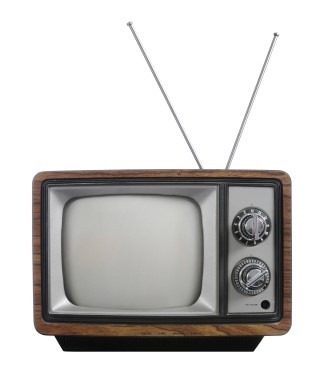 Ever wonder what to do with that old TV with the rabbit ears? Or how about that broken printer that’s sitting in the back of your closet? Take them to the electronics drop-off at the Shady Grove Transfer Station! Our electronics drop-off, located in the Recycling Area, is open daily. What items are accepted as electronics? We even accept TVs like this! What items are not accepted as electronics? Is your electronics item not on the lists above? 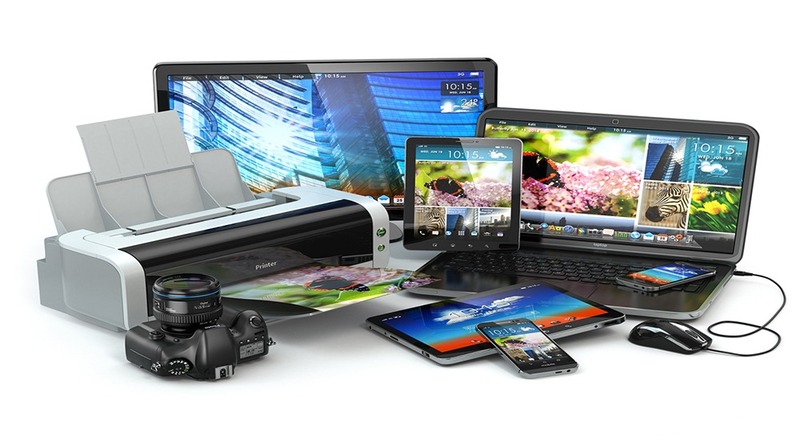 Check out our comprehensive list of electronics recyclables. What happens to my computer and data after recycling drop-off? The County requires its contractor and non-profit partners to erase data from equipment that will be reused and to destroy remaining memory devices. We still recommend that you use a data-wiping tool to erase personal data before dropping electronics off for recycling. You can find data-wiping tools online at no cost. Where may I donate working computers and other electronic items? I can’t bring my electronics to the Transfer Station. What other eCycling options do I have? A variety of organizations offer trade-in, take back or drop-off programs. Some of them provide this service at no cost for to you, some charge you a fee, and others may offer credit towards the purchase of new equipment.